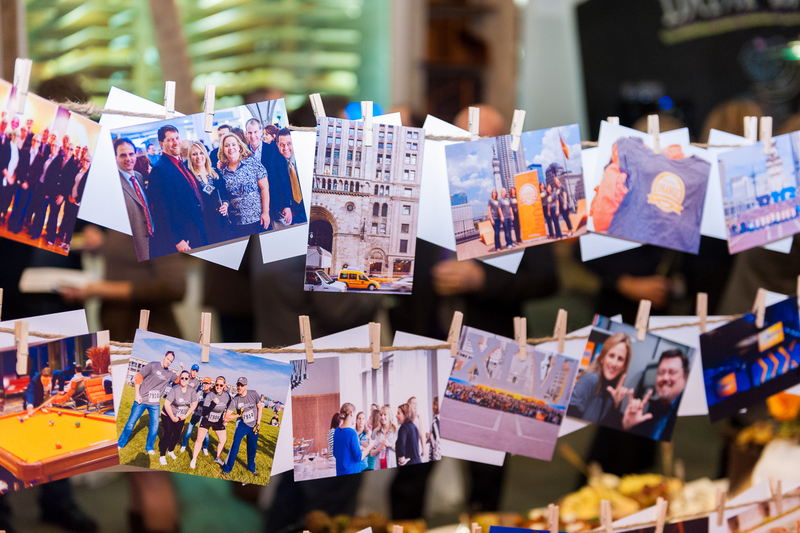 I photographed ExactTarget‘s Connections conference this week. One of the events was a private concert of The Fray at Victory Field. 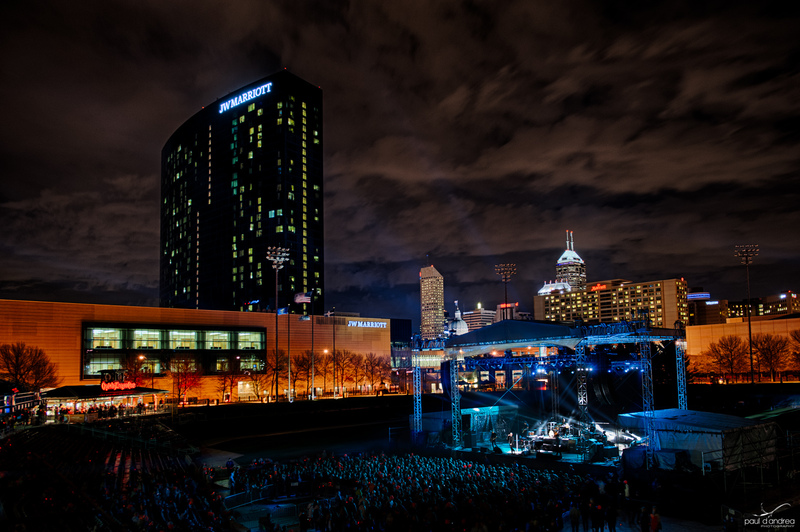 You couldn’t ask for a cooler backdrop here in Indy, so I worked at getting an image of the stage, the skyline, and the weather (the rain held off just long enough for the concert, perfect timing).